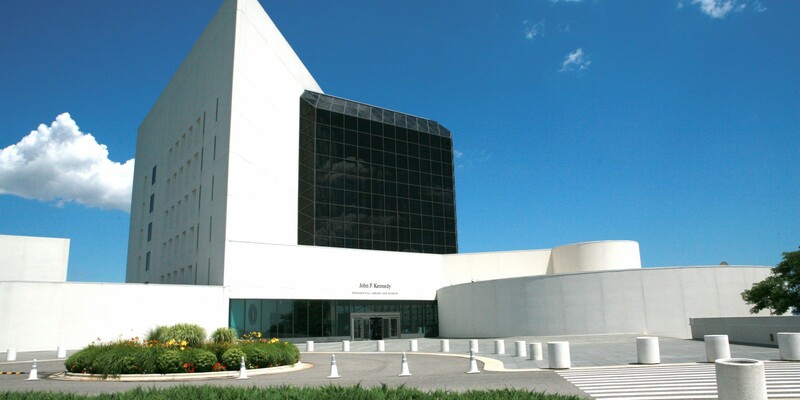 Our most popular group tour! 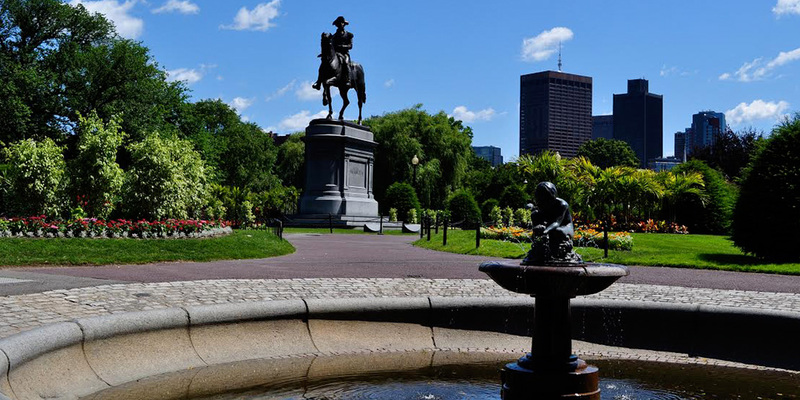 Your clients will discover the rich history of the American Revolution right here in Boston where it all began. 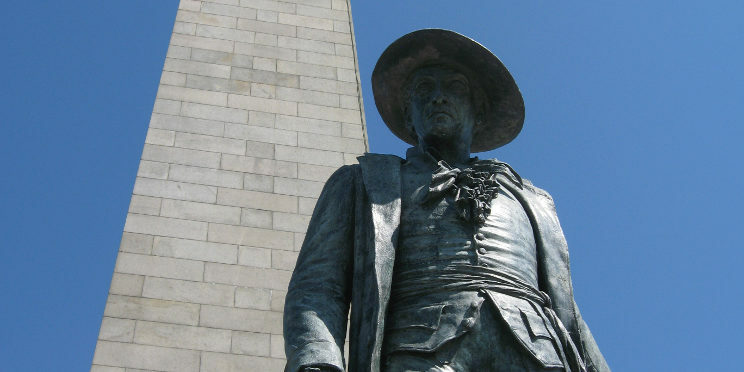 It begins on Boston’s waterfront and follow in the footsteps of Paul Revere on a brief walking tour through the streets of Boston’s North End. 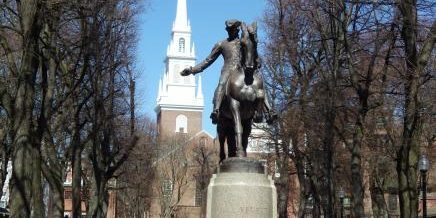 Your group will see Paul Revere’s house and visit and learn about the history of Old North Church where the signal lanterns were first lit. 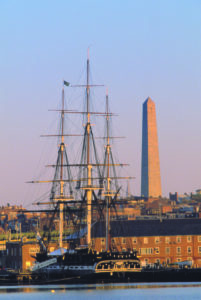 Along the historic Freedom Trail are unique sites like the U.S.S. 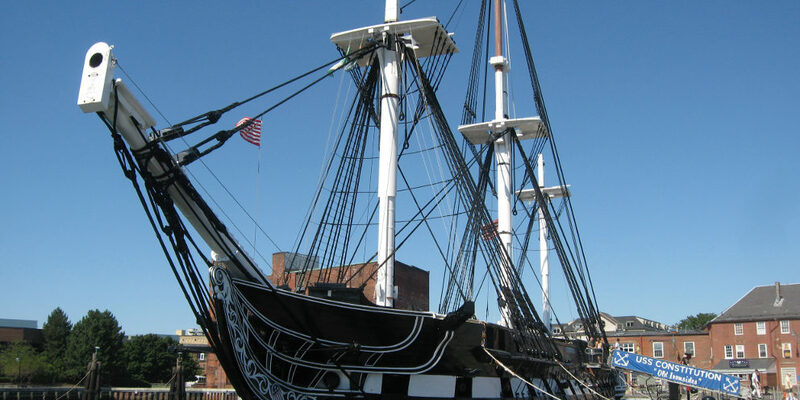 Constitution known as “Old Ironsides,” the oldest commissioned ship in the United States Navy. Pass Bunker Hill Monument commemorating the Battle of Bunker Hill. The route travels by the Granary burial ground where famous patriots like John Hancock, Paul Revere and Samuel Adams are buried. 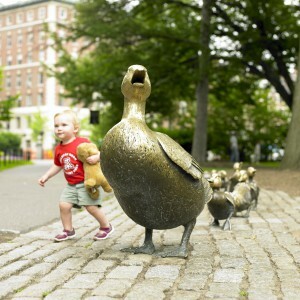 See the site of the Boston Massacre, the Boston Public Gardens – home to Boston’s iconic Swan boats which have been in operation since 1877. 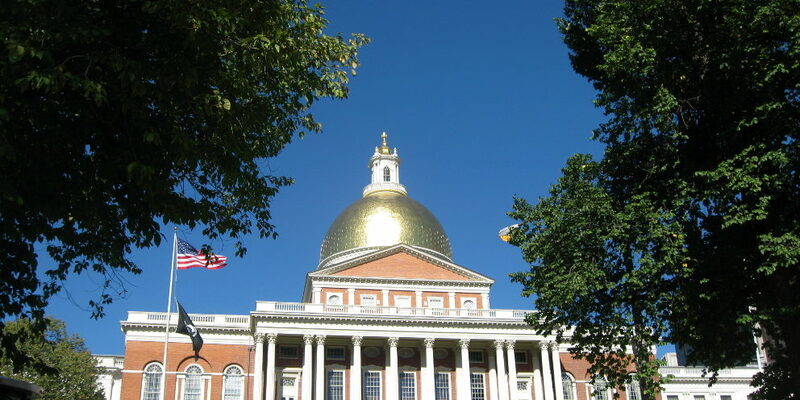 Uptown see the Boston Common, Beacon Hill, television’s famed “Cheers” pub, the State House, travel through Back Bay of Boston to see the stunning Trinity and Christian Science churches. 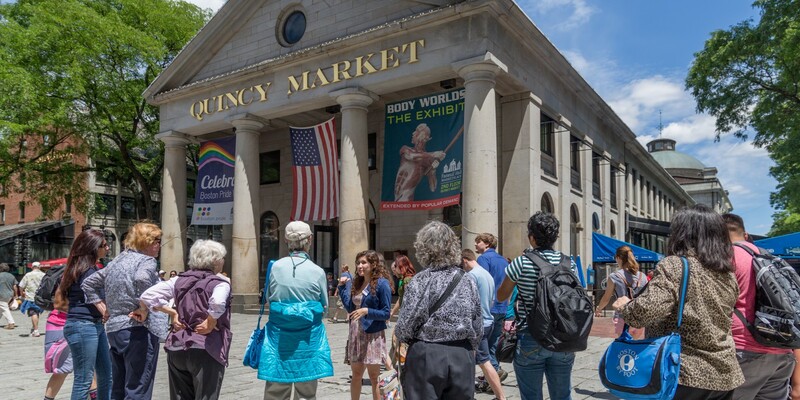 The tour concludes with a visit to historic Quincy Market and Faneuil Hall. 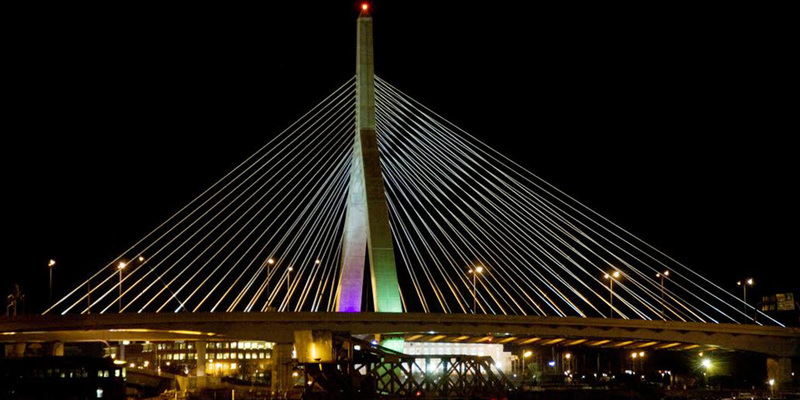 We look forward to making your group stay in New England a memorable and superb travel experience.